Max or Don Johnson? Only MAD magazine's hairdresser knows for sure. current 16:00, 3 April 2015 300 × 236 (15 KB) Max Headroom (Talk | contribs) Max or Don Johnson? 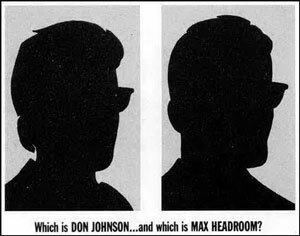 Only MAD magazine's hairdresser knows for sure. This page was last modified on 3 April 2015, at 16:00.